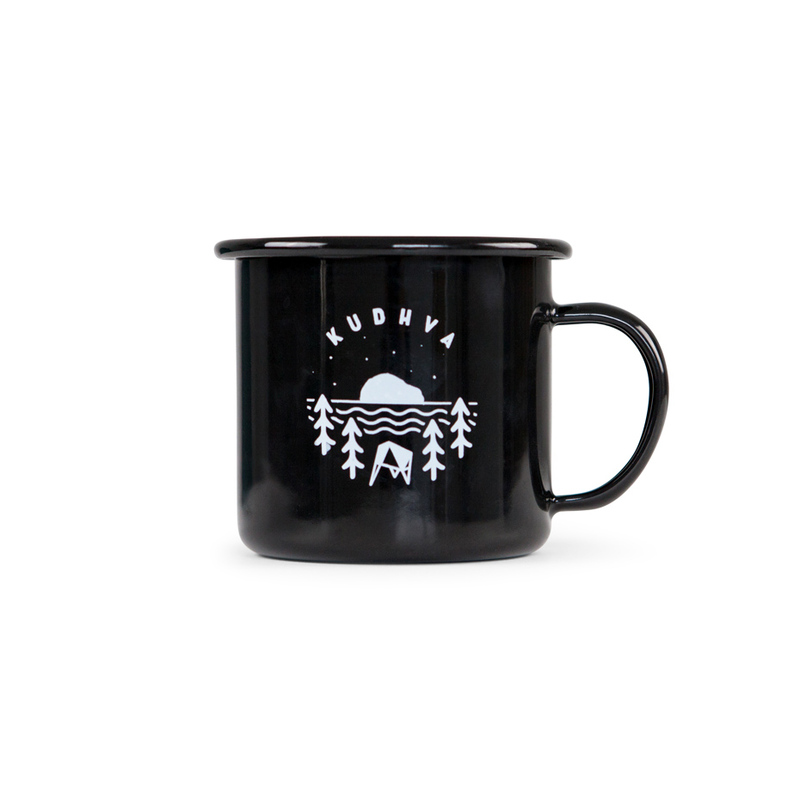 Inspired by our love of the old school camp ware. Perfect for hot or cold drinks, easy to stack or hang off branches. Black body and cream inside, made from hard wearing enamel.